A few years ago I had the privilege of working on a permaculture farm. A brief definition of permaculture is that it is a set of design principles aiming to harmonize agriculture and society with the patterns of natural ecosystems. It can be pretty heady stuff if you want it to. Or it can be as simple as planting pollinating flowers next to a beehive. One of my instructors on the farmcalled the permaculture movement The Great re-Skilling. I’ve since come to call it The Great un-Learning. 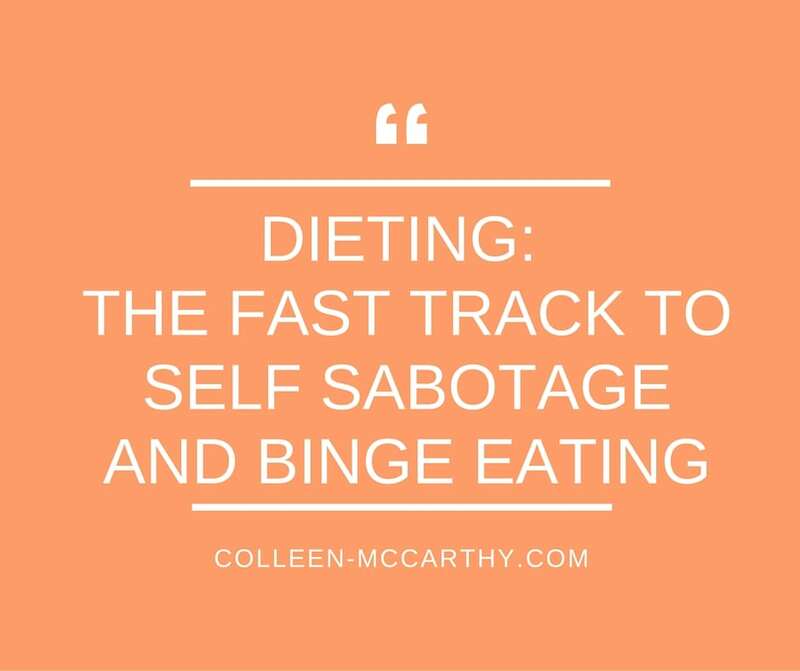 Most of the information we receive about eating healthy and living a balanced life has beenfiltered through so many agencies that it’s either watered down or geared toward pleasing some special interest group. The food pyramid? Got Milk? Beef: it’s what’s for dinner? It takes realcourage to step outside the processed and pre-packaged box to reclaim ownership for your own wellbeing. 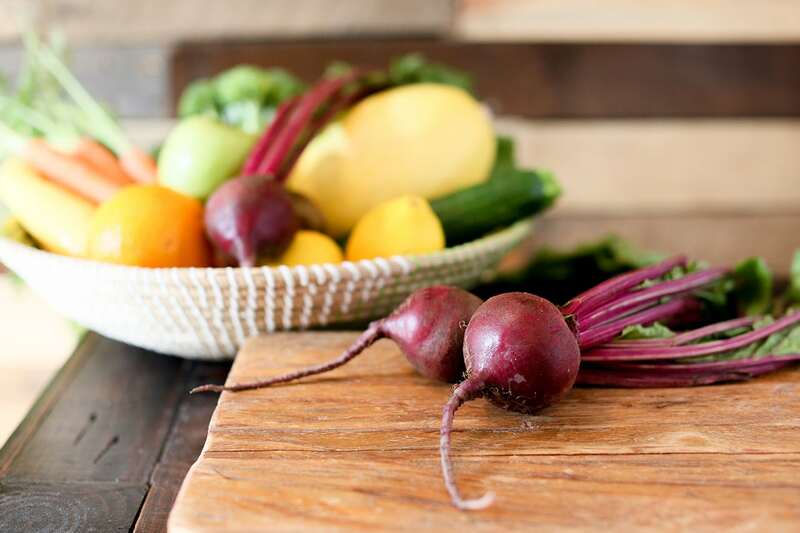 I assume just about everyone has at least heard of the farm to table movement taking over local restaurants and galvanizing urban farmer’s markets all across the country. People are encouraged to buy local, get to know a farmer, and maybe act really crazy and take care of a tomato plant. I’m not dogging on this at all; it is a genuine sign of grassroots movement that builds community and strengthens the local economy. However, I’m inclined to think the large scale, long term implications are generally ignored or forgotten about. 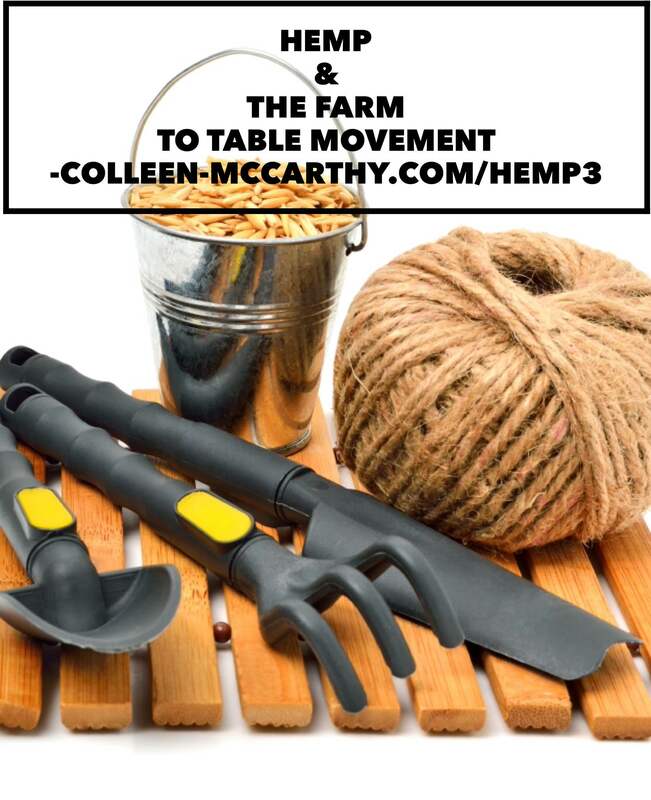 Keeping with our series theme of Hemp and its many magnificent properties, this week I’mgoing to lay out what could be Hemp’s role in the farm to table movement at large and, hopefully, give you a clearer sense of the mission of the movement. A useful term that helps better understand this is bio-regional economics. It’s pretty simple when you break it down. When you get most of your necessary goods from local or regional sources, and by that I mean food, medicines, textiles, fuel, livestock feed, manufactured items, etc., and depend less on importing everything, the social and economic benefits get spread outamong a broader range of people. In 2014 over 90 million acres of Corn and over 83 million acres of Soybean were planted all across the U.S. (stats from the USDA). We grow roughly 32% of the entire world’s corn supply (National Corn Growers Association). Without getting into too much detail, a large portion of this is turned into processed foods like high fructose corn syrup, exported away from where it is grown, and ends up degrading the farmland. And to boot, in comparison to the revenue generated by seed companies and post harvest suppliers, the farmer’s themselves make pennies on the dollar. Where does Hemp fit into this? In an alternate universe (or the not too distant future) Hemp is a plant that can give back to the environment, create local economies, and provide a wide range of high value goods. Just like its cousin, marijuana, Hemp is called a weed for good reason. It grows almost everywhere and requires about half as much water as Cotton. It thrives in dense patches andacts as a natural weed suppressant, meaning it doesn’t need all the herbicides that Corn, Soy, and Cotton do. Hemp is also naturally resistant to most pests. It quite literally is the most dominant weed around. Hemp is reported to return anywhere from 60-70% of the nutrients it needs to grow back into the soil once it is harvested. 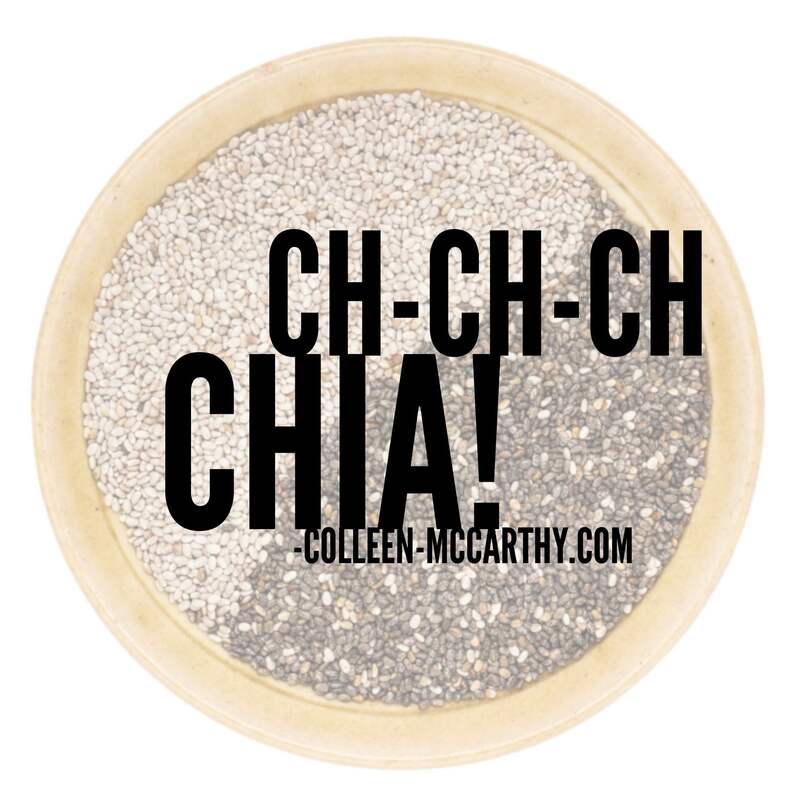 Its leaves are rich in Nitrogen, which fall and are absorbed back into the topsoil. Hemp leaves farmland in better shape than any of its competitor crops, which helps the yield for other crops when you rotate fields. Corn, on the other hand, is causing an alarming amount of topsoil erosion and is increasingly reliant on synthetic fertilizers to make up for this. In addition to using Hemp as a food source, you can use the fibrous stalks of the plant for just about anything. Literally, anything. As a biofuel Hemp has been shown to be more energy efficient than ethanol made from corn. It’s also not as toxic to convert into fuel. 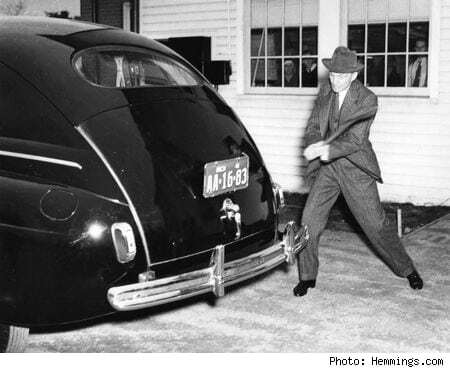 [Henry Ford hitting a car panel made of Hemp plastic with an ax]. The father of the American motor industry was a big Hemp advocate. Forbes magazine published an article back in 2013 praising the economic benefits of letting farmer’s in the U.S. grow Hemp. In the article they state that Hemp is already a half billion dollar industry here. Only we’re still forced to import all of these products from Canada, China, and various countries across Europe. 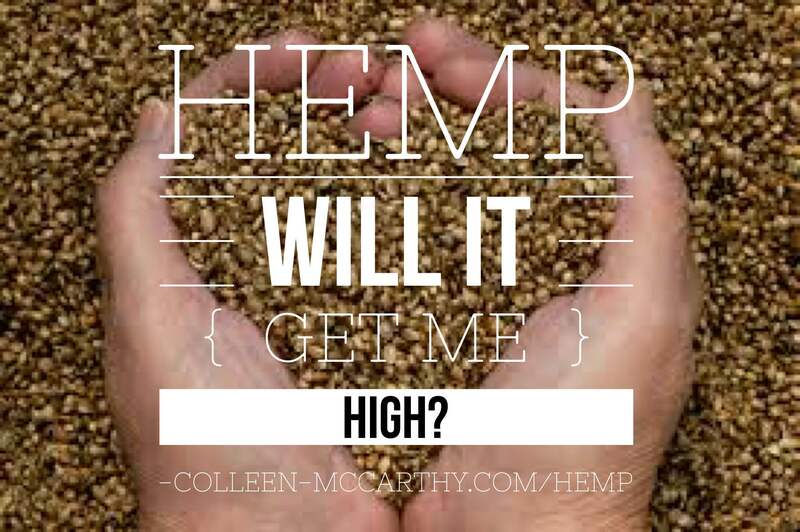 We could be diverting all of the money spent importing Hemp into local farms and processing centers if we decide to fully legalize this safe, practical, and environmentally sustainable plant. Restoring Hemp production in the states would create manufacturing centers and thus, jobs. Local processors would have easy access to an abundance of material usable for just about anything that specific region needs. Communities become stronger and the environment becomes healthier. Sounds like a win. When we support local agriculture, allow farmers to grow an array of native plants for mixed purposes, we also support local industry and the urban centers consuming those goods. Next time you see an advertisement for a farm to table restaurant, remember that the phrase extends well beyond food….